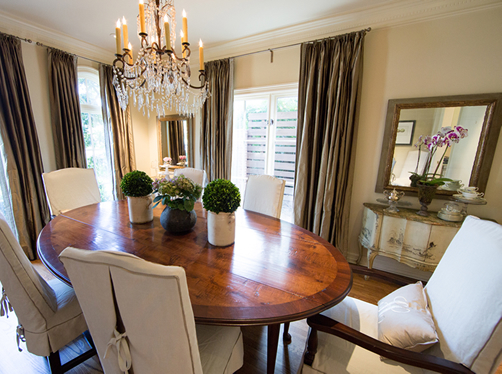 Kimberly Bayley is an interior designer in Houston, Texas. Kimberly Bayley is an interior designer in Houston, Texas. This website showcases her beautiful work creating unique http://dominiondesign.comwp-admin/edit.php?post_type=portfolioenvironments.